$9.95 Greek Letter Sorority & Fraternity Shirt - Cheap Price! 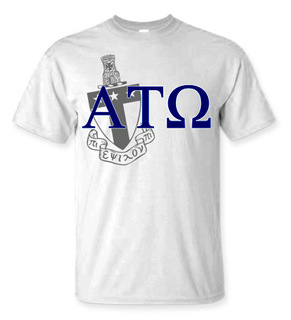 Looking for a Greek tee that's as easy on the budget as it is on the eyes? Well look no more! 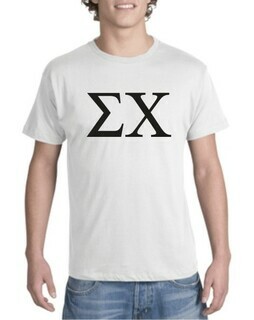 Greek Gear's Greek Tee is now available at the lowest price in years. 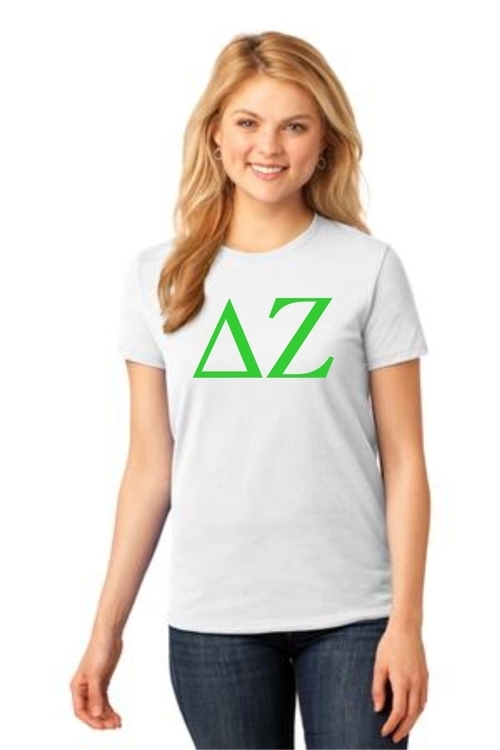 The premium-quality pre-shrunk T-shirt features up to three extra-large Greek letters across the front, so whether you're an Alpha Kappa Alpha or a Chi Omega, you can represent your group in style. 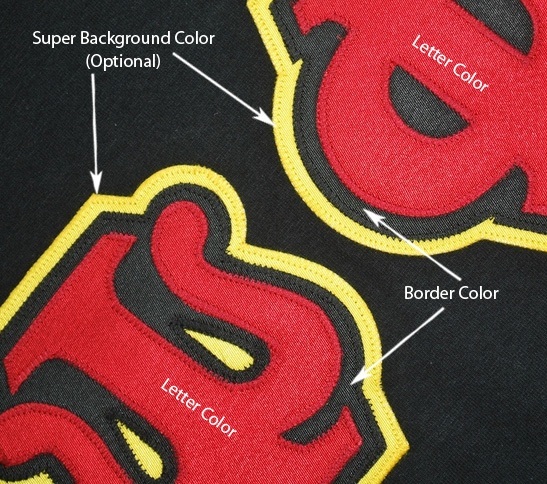 Shirts can be custom ordered with your choice of Greek letters and colors, so you can match the shirt color to your organization or to the theme of an upcoming event. 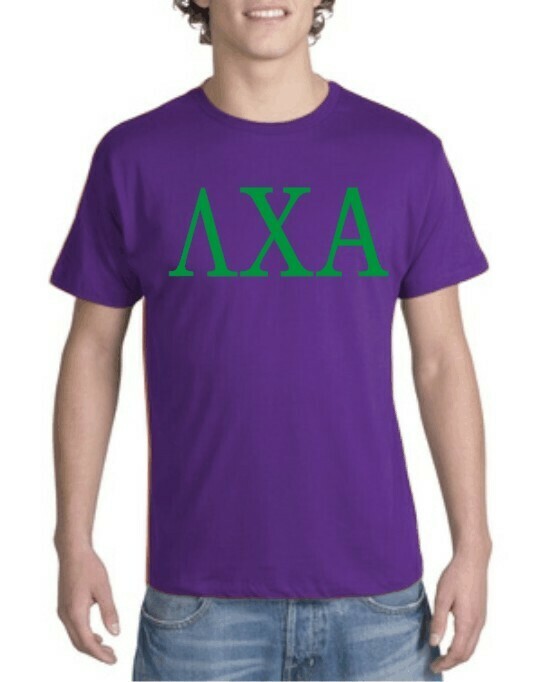 The options are endless and the shirts are cheap, so get creative. 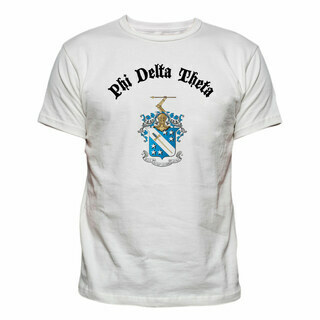 Greek Tees are made of pre-shrunk 100 percent cotton. 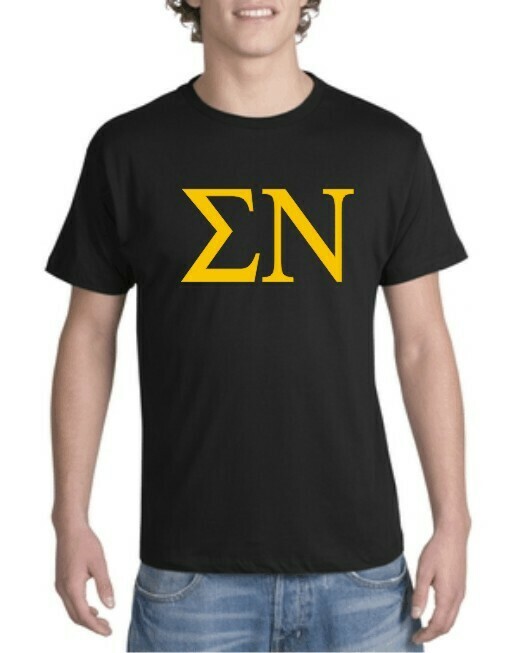 They are available in a full range of sizes for men and women and can be customized for virtually any sorority or fraternity. 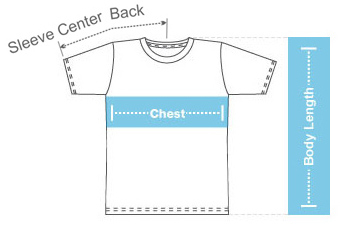 We also offer bulk pricing when you order 10 or more tees, so order one for yourself and one for every Rush Week recruit. 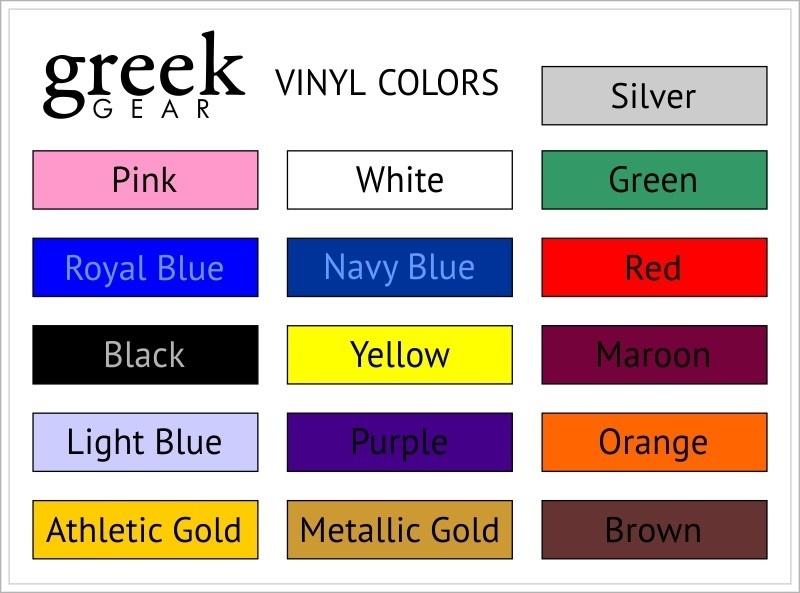 At Greek Gear, we only offer quality Greek apparel and novelties, so when you need cheap sorority shirts or fraternity shirts, turn to Greek Gear.